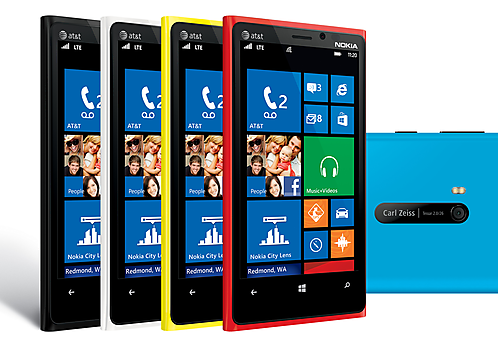 Did Nokia’s Lumia 920 Pre-Orders Hit 2.5M? Is this the Nokia device that will finally propel Nokia back into the realm of relevance? According to a report on Yahoo China, Nokia has a pre-order list for its flagship Lumia 920 smartphone to the tune of 2.5 million worldwide. Amidst news of the Lumia 920 selling out in almost every country that it was launched in, this news does bear some credence. Of course, the numbers aren’t in the same league as the iPhone 5’s two million in 24 hours, but as GSMarena points out, 2.5 million is greater than all the Lumias sold by Nokia last quarter. Nevertheless, this is definitely an encouraging start for Nokia. After years of decline and lagging behind the competition – not to mention some questionable moves by CEO Stephen Elop – 2013 might just be the turnaround year for Nokia.